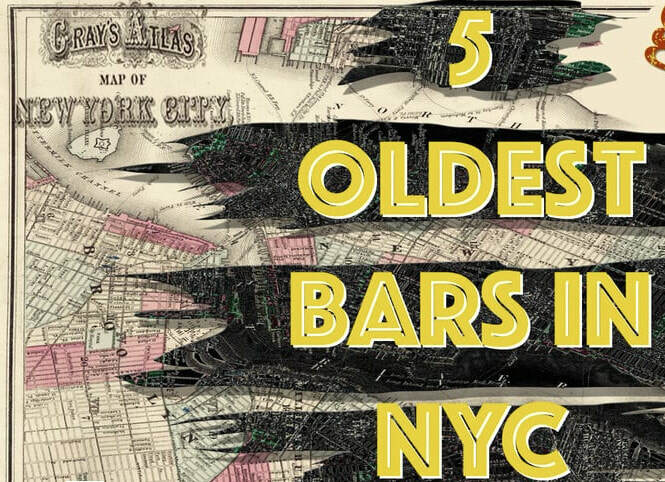 5 Oldest Bars In NYC - IndieBOOM! - IndieBOOM! NYC. More bars then Churches, more Churches then Starbucks. We take you on a breakneck ride to the 5 oldest bar to drink your way through history. Full of ghosts, gimlets, and guys buried behind the bar. Guaranteed good time.